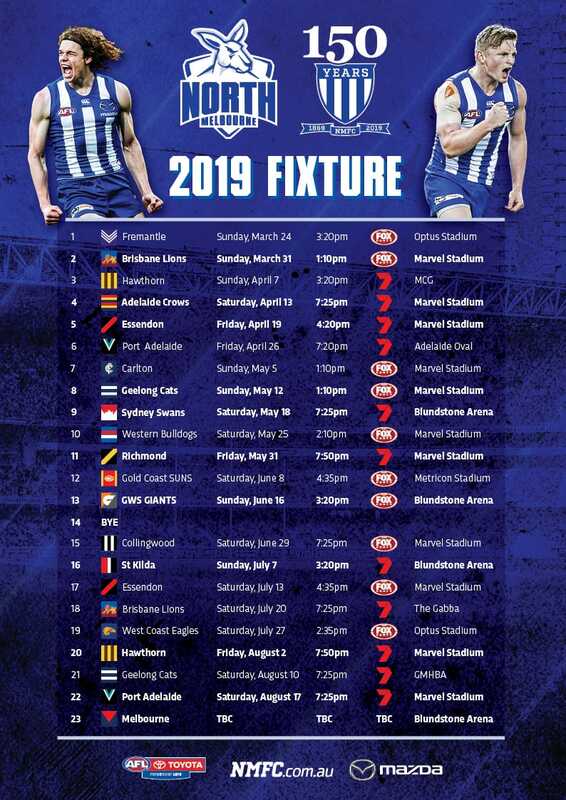 Four North Melbourne Tasmanian Kangaroos’ players have earned selection in the 2019 Virgin Australia AFL Women’s All-Australian team. 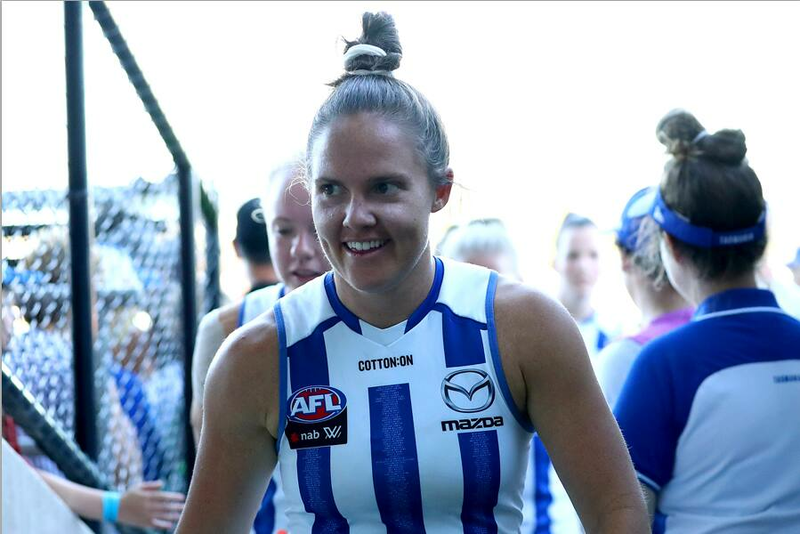 After impressing during the home-and-away season, North skipper Emma Kearney was joined by Jess Duffin, Emma King and Jas Garner, rounding off a memorable inaugural season for North in the expanded AFLW competition. Kearney, Duffin and Garner were named in their respective roles across half-back, centre and half-forward. Meanwhile, versatile ruck/forward King was listed as part of the interchange.